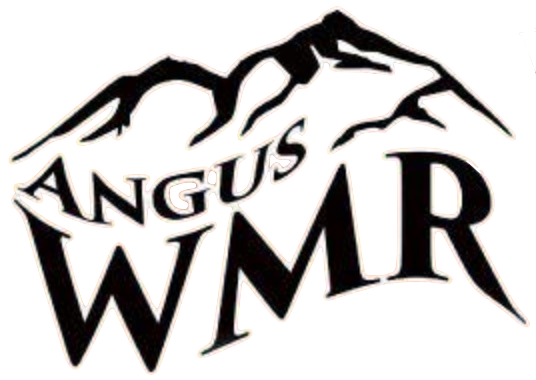 WMR Angus is located in Whitehall in beautiful Southwest Montana. This area of the state is home to some of the very best Angus cattle and cattlemen to be found anywhere in the country. We are a family owned and operated ranch. My wife Kate and myself head things up. Our son David and his wife Erin are an integral part of our operation. We are a family owned and operated ranch. My family has had a long history in the Angus business. I was born and raised at Hyline Angus. My father, Ray Van Dyke gave me my first Angus heifer in 1969 as an 8th grade graduation gift. My herd grew from that humble beginning. In 1988, we started our own operation to continue the tradition of breeding high performing Angus cattle. We have personally raised bulls such as WMR Timeless 458, WMR Infinity 141, and WMR Dateline 210. As well as purchasing bulls such as Apex Windy 078, AAR Ten Gauge 1501, and Connealy Packer 547 as top-producing outcrosses into our herd. Our productive, functional genetics deliver calving ease that doesn’t skimp on performance. We offer our customers powerful pedigrees carefully selected to be problem-free and rock-solid in all economically important traits. These essentials, coupled with our generations of experience in the Angus business, ensure our genetics help you to excel in the beef business. WMR bulls are long, thick, easy fleshing and structurally correct. They are sensibly developed to hold-up in real world conditions and go to work for you.